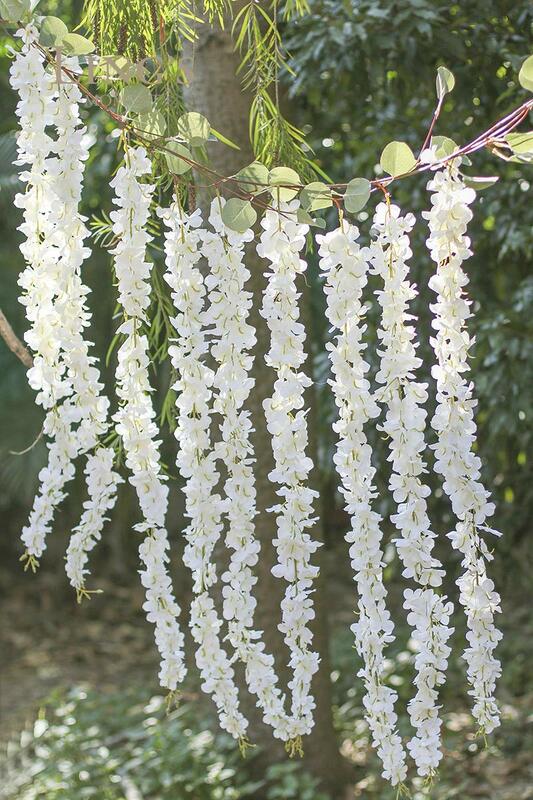 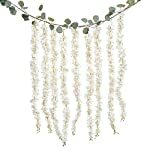 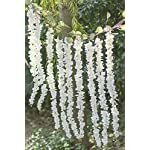 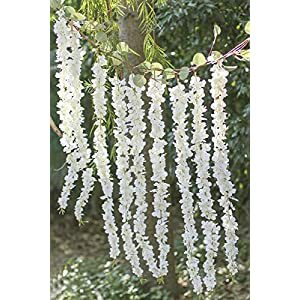 Size: each hydrangea garland is 7ft long, and the eucalyptus garland is 6ft long. Synthetic subject material: silk blooms and flocking stems, the product is product of wholesome and environmental fabrics. 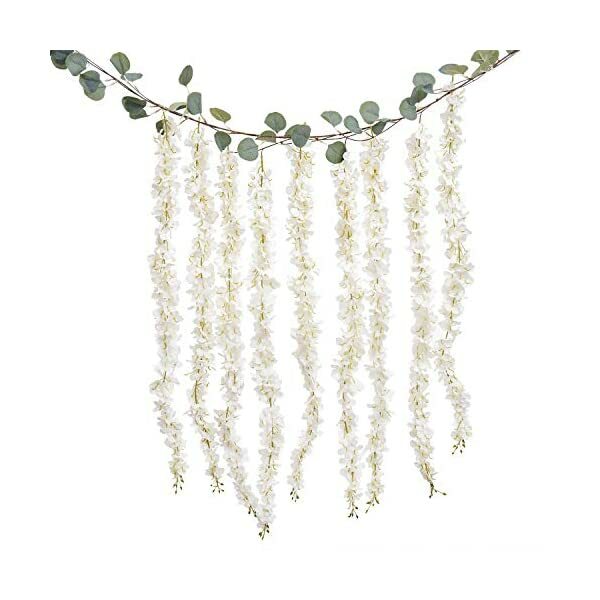 Measurement: every hydrangea garland is 7ft lengthy, and the eucalyptus garland is 6ft lengthy.